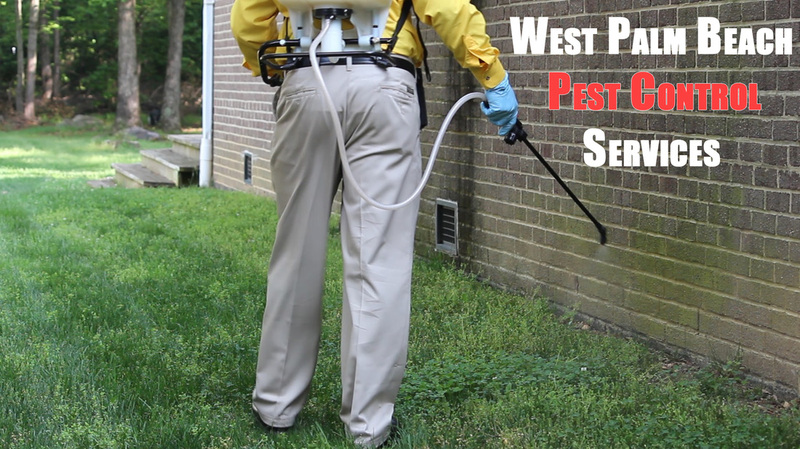 Wellington Pest Control Services and Solutions seeks to eliminate wasps from your business and home for months and years to come. 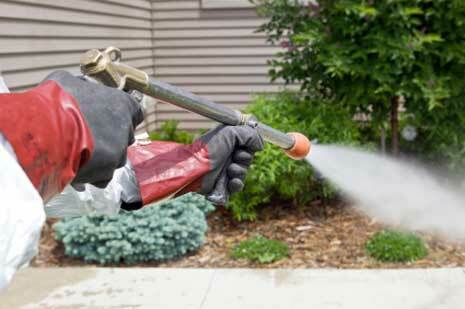 So here is how little pesky insects grow from a nuisance to a priority in a matter of minutes. Here's the deal. People usually deal with mosquitos. We get it. They'll get these little $5 spray cans to remove them. Even though they'll smell like spray later, they'll go through the inconvenience of it. Or they'll buy a temporary mosquito repeller for their yard or business that honestly only last a few days tops. Then lets say bees come into the picture. They'll swat at it. Kill one or two. And be paranoid the rest of the day looking out for more bees. See how it's starting to escalate in the mind? The next day at work or around the home, the thought of killing bees is still on your mind. Then you find another one later in the day and it just drives you crazy. A bee finally stings let say an employee or child, and now you have to deal with that. The bee dies off but you're left dealing with the pain. Then wasps come into the picture. These bugs are like the Ultron of bugs (go watch the Avengers, you'll know what we're talking about.) You can't just let them sting you. They'll keep on coming back to sting. Plus if you try to kill it and miss, it only angers them and they call their posse and now you're dealing with 2, 3, a handful of wasps that are parading around your home or business. It doesn't have to escalate to that. We deal with bugs so you don't have to. It starts with mosquitos. It ends with wasps. It costs you pain, emergency call for us (which we're always here to serve you), and an inconvenience to everyone around. Let's nip it in the bud and just set up your home or business to lower the chances of these experiences from occurring to you. Call us now at 561-475-4323 for a free quote to schedule your pest control service today, and mention this website for a bonus! You can also email us by clicking here or visiting the "Contact Us" page on our site. Click to Remove Those Pests Now! Below is a list of services that we provide throughout the Wellington area, the Equestrian communities, and the surrounding West Palm Beach cities. 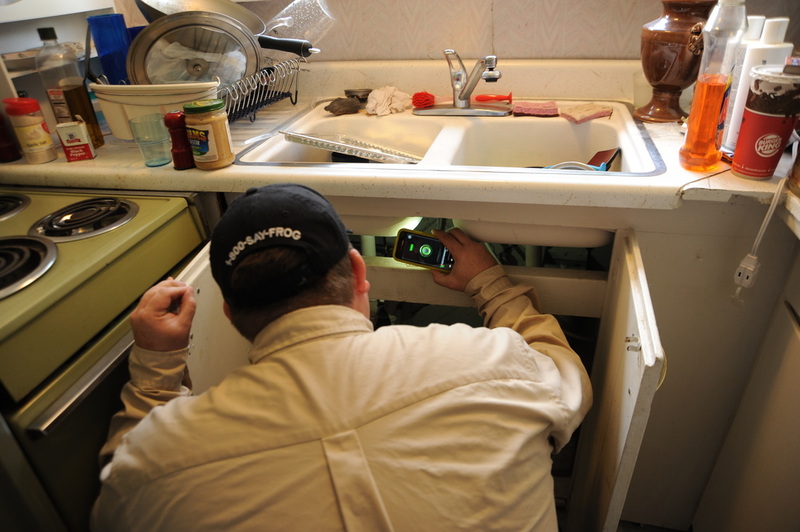 We have the most competitive prices, the best response time, amazing customer care, and the best pest control practices throughout the state of Florida. 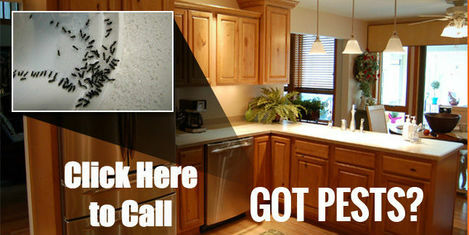 ​Call us now at 561-475-4323 for a free quote, and to schedule your pest control service today. Mention this website for a bonus as well! You can also email us by clicking here or visiting the "Contact Us" page on our site.